Pre-built plugins, flexible APIs and SDKs to get data and workflows into the systems you work from. Pre-built integrations to some of the most prominent ticketing and messaging systems. Flexible APIs and webhooks to send information wherever you need it. Sync all interactions to any system to track every customer interaction in one place. 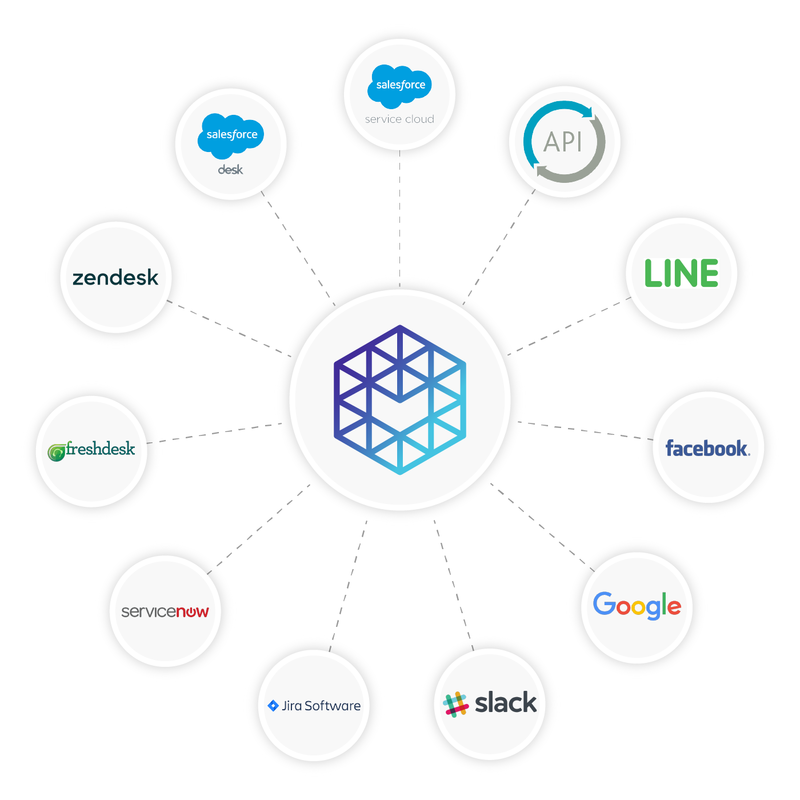 Leverage APIs across tickets, customers, comms, teams, reports, shipments and more. 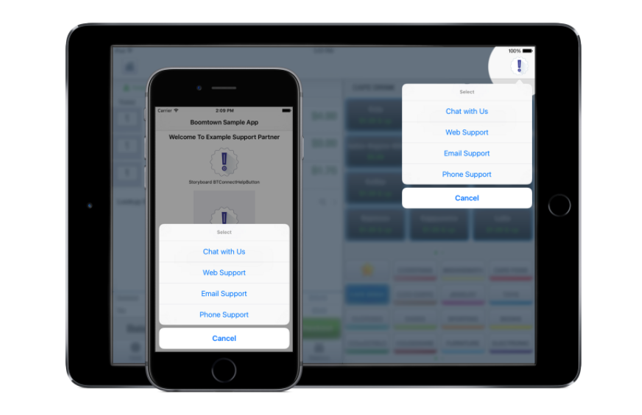 Add the Connect support experience to your application on iOS, Android or web. 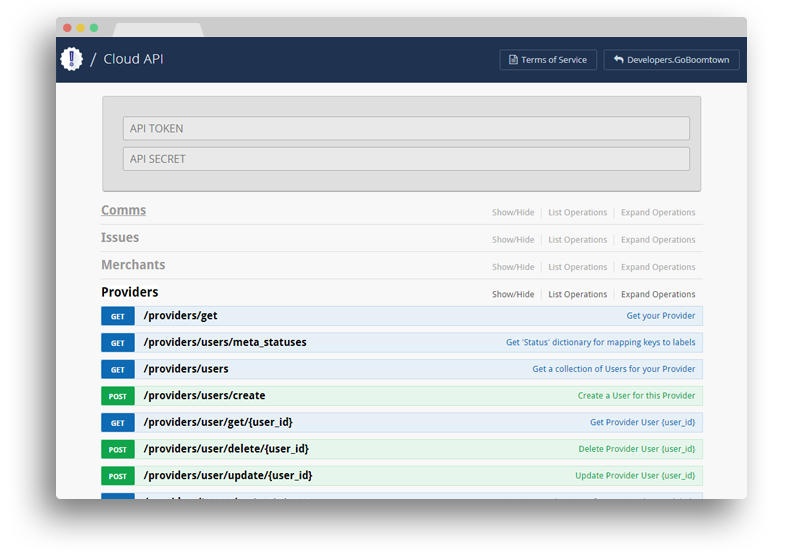 Our SDKs and APKs are available online and easy to work with and customize. Keep your customers inside your app instead of directing them to outside help guides.